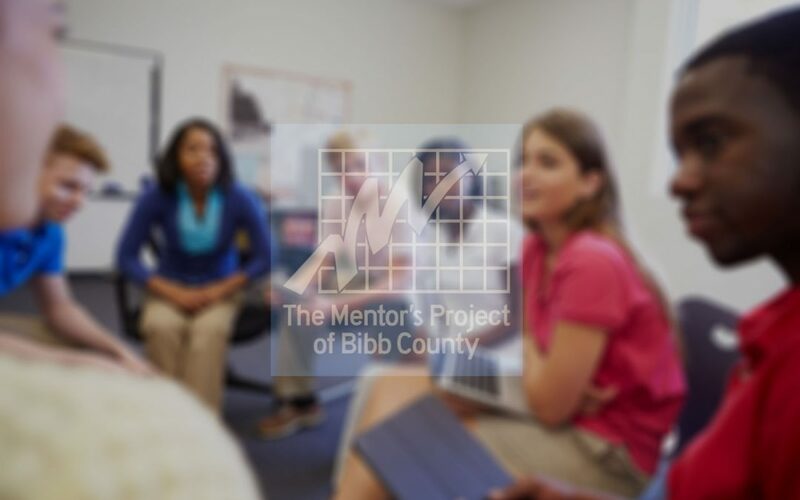 It has been reported in the streets that the Mentors Project of Bibb County has been spotted around town looking for a few good students. Word around town is that this group of chosen students makes up what is being called a Student Advisory Board. Could it be? Students on the Board of the Mentors Project? The Mentors Project has been in existence for over 20 years and this is a first. The Mentors Project new board is made up of 8 students that are middle and high school students. This is such a surprise, but a great one. Here is a little bit of history on the Mentors Project. The Mentors Project was founded in 1990 by the Education Committee of the Greater Macon Chamber of Commerce. The pilot program began at Southeast High School, for you youngsters that’s Ballard-Hudson Middle School. Encouraging stories of the program’s protégé and mentor matches caused the program to expand to more than 300 students and mentors in 15 schools.